Tokyo’s Haneda Airport (HND) is Japan’s largest airport and has succeeded in operating with high levels of on-time performance for flights. For an airport that operated with capacity of over 100 million scheduled seats in 2016 it is clearly a slick operation. A profile of slot use on a regular Friday in January illustrates just how busy the airport is with a consistently high level of inbound and outbound flights throughout the day, although slot constraints are more to do with airspace restrictions than runway space given Haneda’s existing four-runway configuration. 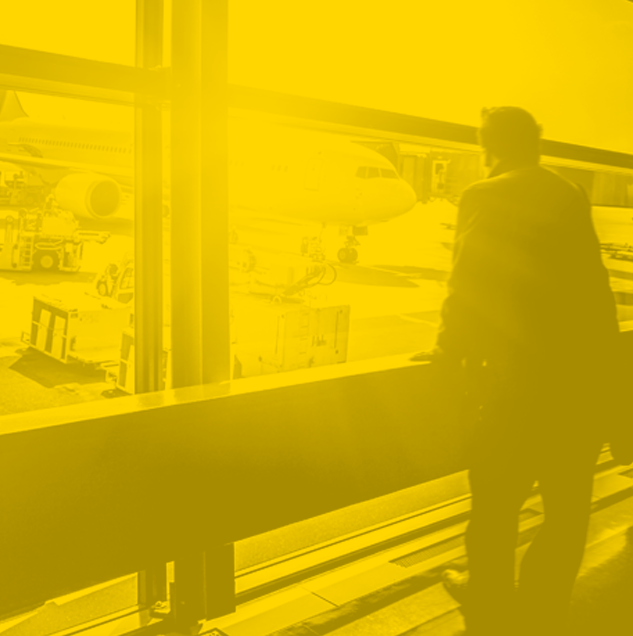 We take a look at the profile of the airport in more depth. For an airport with such a history of contested slots, how does it manage to keep growing and which are the airlines and markets which are driving growth? 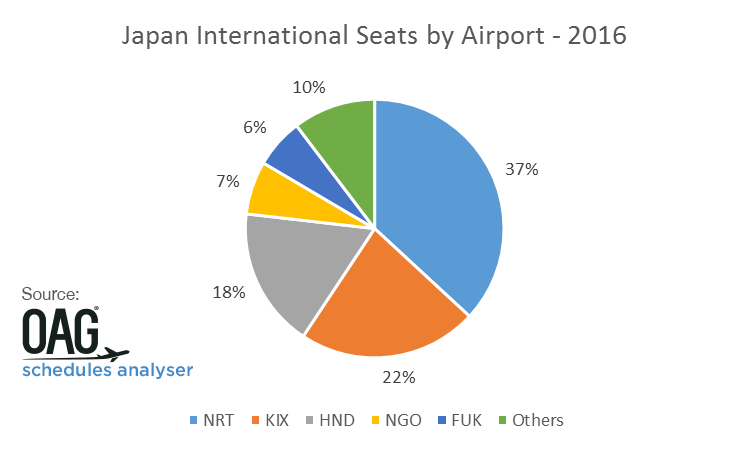 In 2016, 21% of all scheduled airline seats to and from Japanese airports operated into or out of Haneda Airport, and this proportion has barely changed since 2010. 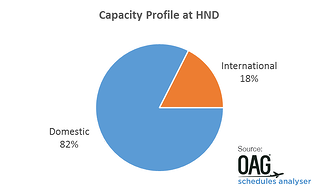 As the Japanese market has managed to grow by 24% over this period, HND has increased capacity by 18%. Today, over 80% of scheduled seats at the airport are domestic and just 8% are on low-cost carriers (LCCs), as opposed to full service carriers (FSCs). 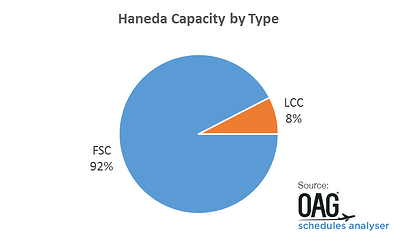 This is a significant change from just five or six years ago, when Haneda was very much a domestic airport and 95% of all airline seats were destined for other airports in Japan and no more than a few percent of seats were on LCCs. 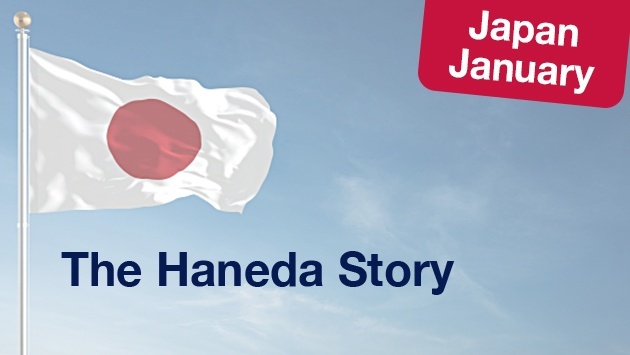 Haneda benefits from its relative proximity to the city-centre and as the government has released slots for international flights airlines have had to weigh up the relative merits of a Narita operation vs flying into Haneda, or combining both. Additional slots at Haneda have not necessarily translated into more capacity for Tokyo as some airlines have chosen to switch operations from Narita to Haneda. Still, demand for international capacity continues to grow. 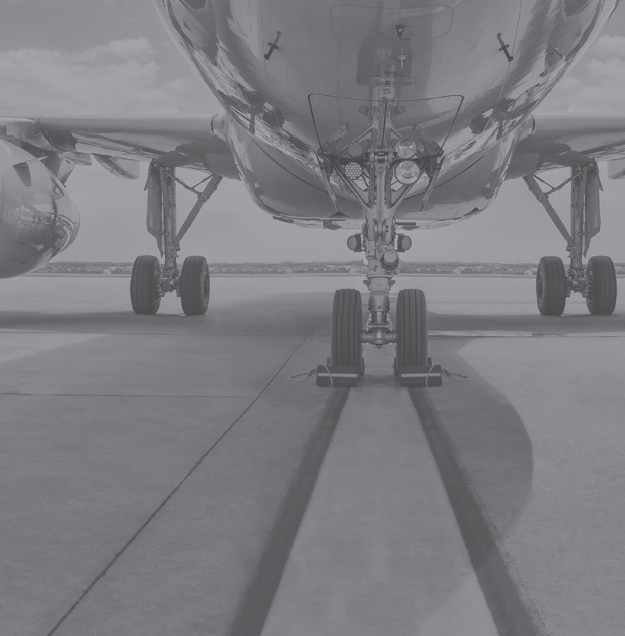 The government has announced that it will be increasing the number of international slots from the current 90,000 per annum to 120,000 by 2020, in time for the Tokyo Olympics, by amending flight corridors. In the domestic market, All Nippon Airways and Japan Airlines dominate air services at Haneda, operating 85% of capacity between them (47% and 38% respectively), with All Nippon the larger carrier, and just five other airlines competing for market share. There are now 40 airlines operating international routes at Haneda, double the number from just three years ago. Once again, All Nippon Airways and Japan Airlines are the largest operators but this time with 44% of capacity (26% and 18% respectively). There are 37 international destinations served from HND in 2016, to 19 countries. This represents 18% of Japan’s international capacity, with over half going through NRT and KIX. China used to make up 30% of seats to Haneda back in 2010 but there was no capacity growth for a few years while capacity was added on routes to South Korea, Taiwan and the US. This trend was reversed in 2015 when capacity between Haneda and China grew by 41% and then again in 2016 when a further 1.8 million seats, or 97% growth, was added in 2016. 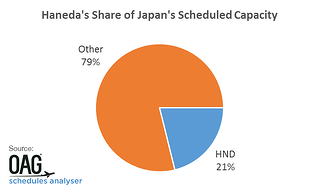 China now accounts for over one in five (21%) of all international airline scheduled seats to and from Haneda. Assuming much of the future growth at Haneda is international, this leaves the authorities with a new predicament. With little room to expand the international terminal where will the facilities be that can accommodate maybe 30-40% more passengers?